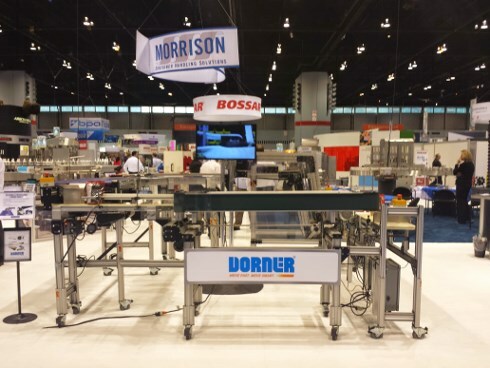 We had a great time at Pack Expo in Chicago this year! Thank you to everyone who was able to stop by our booth. We hope you enjoyed seeing our conveyors in action, including our new AquaGard 7100 Series and SmartPace Dynamic Pacing Conveyor. Watch the video below to see some highlights from our booth.